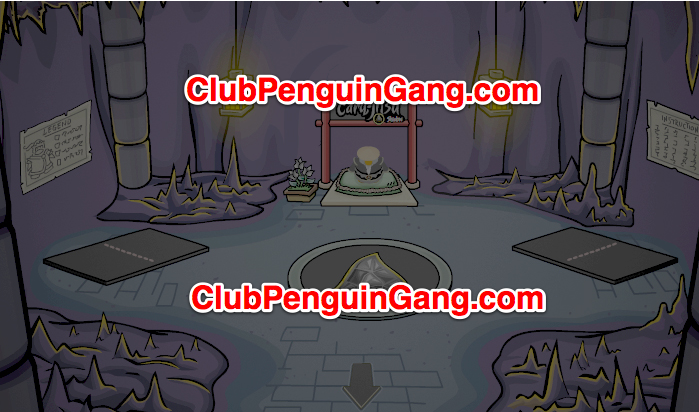 Club Penguin Cheats by Mimo777 Club Penguin Cheats by Mimo777: Club Penguin Shadow Dojo EXCLUSIVE! Dood! 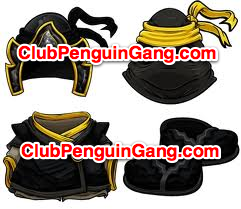 Remember these images of the Club Penguin Shadow Ninja suit? And, remember when I posted this Shadow Ninja video? And, remember when I posted this stuff Happy77 told my friend? Well, check out what another friend sent me! Image of a SHADOW DOJO! Whoa! This is so cool! Do you think this pic is legit? It is a bit rough, but could be a rough draft, don't you think? This gets me thinking... if Snow Ninjas are suppose to be released first, why do we have so much Shadow Ninja details? Weird! I would love to hear all your theories! I think that as soon as the snow dojo is released they will release the shadow dojo as well and you can only get in if you complete the amulate. 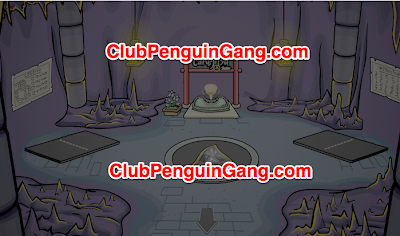 Maybe they are having a hard time with the snow dojo and are 'entertaining' us with the shadow dojo^^. Of the smallest flake".Can you tell me what that means? Hey Mimo777! Just letting you know that this image is indeed fake. It is made by my friend Noiki1. He is very good at making custom rooms! They already finished snow. it comes out this year or next year. and plus the costume and dojo rough drafts means about 2-3 years until it comes out.